At Station Chrysler Jeep, we want you to have all the information you need to choose your next vehicle. 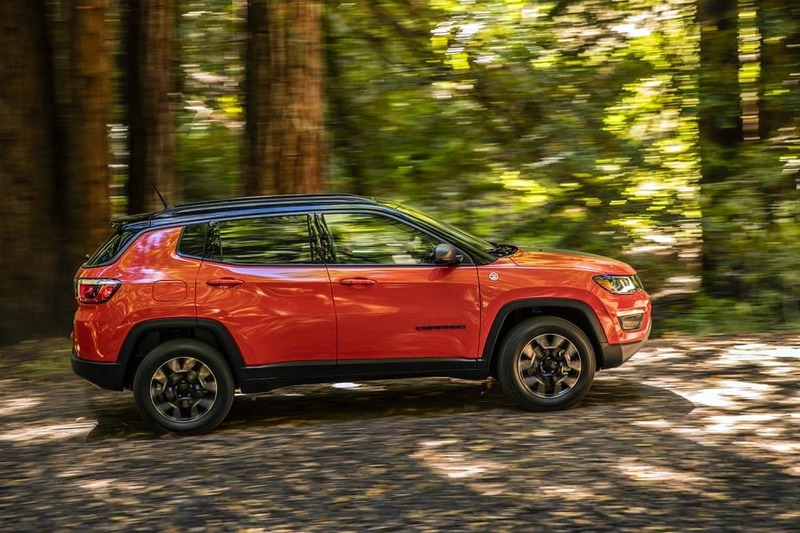 Research is one of the most important parts of the car-buying process, and with our Jeep Compass reviews, you’ll be able to learn everything there is to know about this excellent SUV. After reading the reviews on this page, you’ll easily be able to decide if the Compass meets your driving needs in Mansfield, Attleboro, and Norton. Read ahead to learn more! The Jeep Compass comes in five unique trim levels. These five trim levels are the Compass Sport, the Compass Latitude, the Compass Altitude, the Compass Trailhawk, and the Compass Limited. Each trim level offers up a unique set of skills and a lineup of features that tailor to your driving habits and needs. Inside the Jeep Compass is a wide array of impressive features, including five spacious seats that can be upgraded in a variety of different ways. Opt for leather upholstery, power adjustability, and heating capabilities. You’ll also have a laundry list of convenience features to choose from, including intuitive Uconnect® infotainment systems, automatic climate control systems, and more. Under the hood of the Jeep Compass, you’ll find a powerful 2.4L 4-cylinder MultiAir® engine that achieves an impressive EPA-estimated 31 highway MPG and can work alongside several different transmissions and drivetrains.1 Depending on the mechanical configuration that you go with, you’ll be able to enjoy thousands of pounds of trailering capability as well as unparalleled off-road-readiness. The Jeep Compass is built like an SUV inside and out with plenty of space for both passengers and cargo. In our reviews, you’ll learn more about what you can do with the Compass’s whopping 59.8 total cubic feet of cargo space and specific passenger area dimensions. Hit the Road in the Compass! 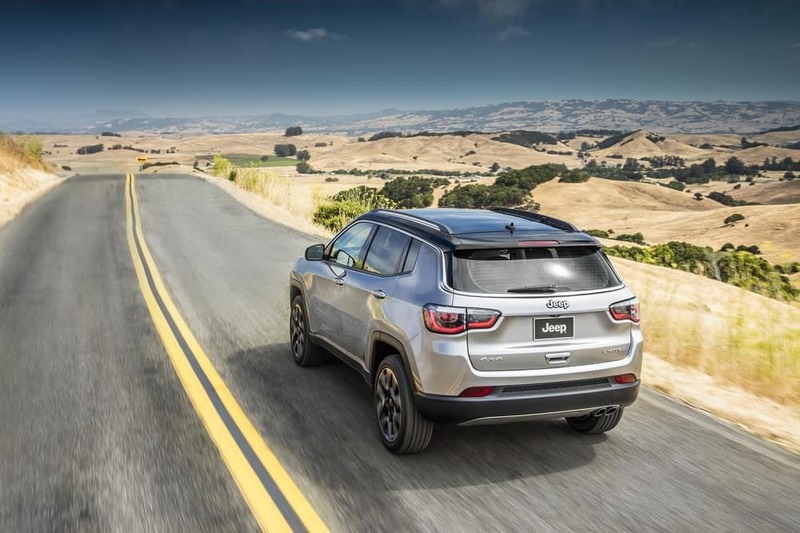 After reading through our Jeep Compass reviews, you’ll want to get behind the wheel and experience it for yourself. You can do that right at Station Chrysler Jeep—all shoppers in Norton, Mansfield, and Attleboro have to do to schedule a test drive is give us a call at the dealership today!